Lakeridge is a small neighborhood near Lake Washington surrounding the park for which it is named. This is a fairly quiet, suburban area with well-kept and newly constructed single family homes for sale on small and medium-sized lots. Neighbors include Rainier Beach, Bryn Mawr, and Skyway; downtown Seattle is just 11 miles to the northwest. Lakeridge sits north of Renton and Tukwila near the intersection of Highway 599 and Interstate 5. 4 Beds | 3.5 Baths | 2460 sq. Ft.
4 Beds | 1.5 Baths | 2300 sq. Ft.
3 Beds | 1.5 Baths | 2400 sq. Ft.
4 Beds | 3 Baths | 2730 sq. Ft.
5 Beds | 3.25 Baths | 2042 sq. Ft.
6 Beds | 3.75 Baths | 3635 sq. Ft.
5 Beds | 3.75 Baths | 3284 sq. Ft.
4 Beds | 3.5 Baths | 3275 sq. Ft.
Lake Washington view lot ready for your custom home. Includes a 2 car garage with fully unfinished basement with power. 3 Beds | 2.5 Baths | 2180 sq. Ft.
4 Beds | 2.75 Baths | 2576 sq. Ft.
Blue Summit Realty has the most accurate and up to date Lakeridge real estate listings on the web. Currently there are 14 homes for sale, and 8 vacant land properties in Lakeridge. Of the 22 total Lakeridge residential listings for sale 0 are bank owned, 0 are short sales, 0 are new construction, and 0 are townhomes. The price ranges from $559,500 to $0 with a median list price of $878,711 and median sold price of $538,804. Make sure to refine your Lakeridge real estate search by property type, price, square footage, bedrooms, bathrooms and more with the search tool above or view the Lakeridge listings on our interactive map. 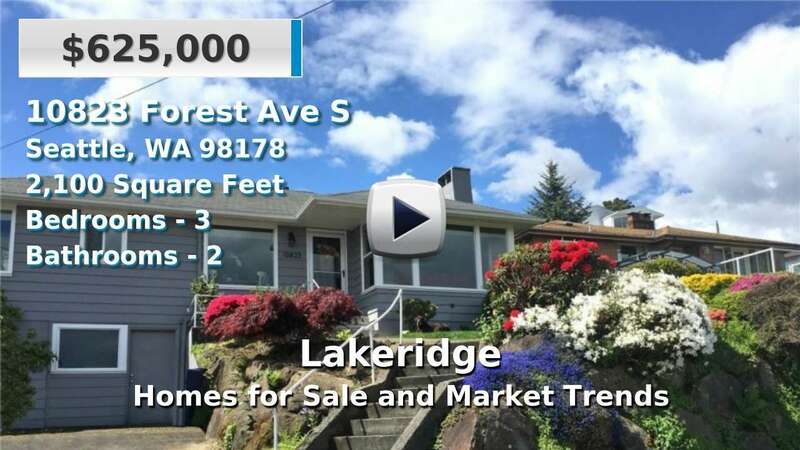 Our Lakeridge real estate listings were updated 28 minutes ago.